First time I tasted plums were when I did my under graduation course in Dharwad, a beautiful city in north Karnataka. I was instantly drawn to these ruby red plump fruits the moment I my eyes spotted them piled high in a wooden carts and bamboo baskets. The old lady selling this fruit offered me one as soon as she spotted me walking towards her cart and gave me bright smile with red Paan stained teeth. 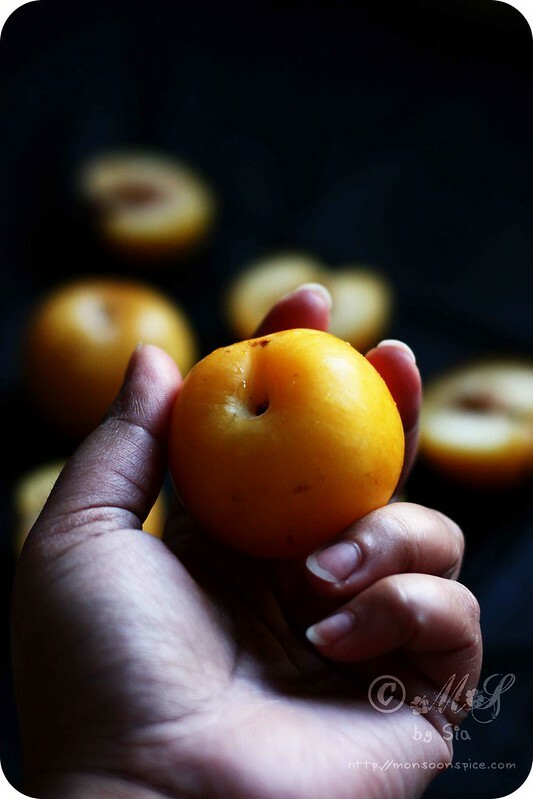 I looked at the round, plump fruit sitting on my palm and took out the clean tissue from my colourful cotton sling bag hanging loosely from my shoulder and cleaned the plum. The ruby red plum looked glossier with all that rubbing with tissue paper and I just couldn’t resist it anymore. My teeth sunk deep into the glossy red plum and bit into the tiny brownish seed in the centre. The sweet nectar with a hint of tartness from the juicy flesh along with the crunch from the firm peel with every bite made me fall in love with this divine fruit and from then onwards Plums became one of my most favourite fruits to snack on whenever my stomach refused eat the hostel food, especially in late monsoon months. When I moved to the UK, the availability of fresh and seasonal fruits in farmers market made me behave like a kid in candy store to DH’s amusement. Having a life partner who equally enjoys gorging on fruits for snacks was a boon as we went on our quest for discovering the farmer’s market which sold the best tasting freshest fruits and vegetables year around. Whenever we travelled to new places, we never missed an opportunity to visit the farmer’s market and came back home with all fresh produce that was on offer. Being a vegetarians, these farmer’s market selling wide variety of fruits have come to our rescue in few places where vegetarian food on offer were less inviting. From sweet strawberries to crunchy nectarine and peach, from juicy pomegranates to tasty cherries, from tart plums to creamy persimmons, from variety of apples and oranges to juicy melons and grapes made us fall in love with wide variety of seasonal fruits. For someone who gets bored of eating same things again and again, the wide variety of fruits are really a blessing! The unbridled pleasure of eating fresh fruits in their natural form beats out juicing them. I am firm believer in eating fruits in their original/natural form and hence hardly use fruits in milkshakes, smoothies, juice or such things which involves squeezing their life out. It doesn’t mean I don’t drink fruit juices or alike. I do…a lot! I resolve to making fruits juices or smoothies when I have eaten the same fruit for days after days and in the end I kind of go in to depression when I see the same fruit sitting prettily in fruit basket! On that day the said fruit gets a makeover and starts to look much different from its original self. One of my favourite ways to use the fruits is in savoury preparation where the sweet juicy fruit beautifully embraces the heat from spices. 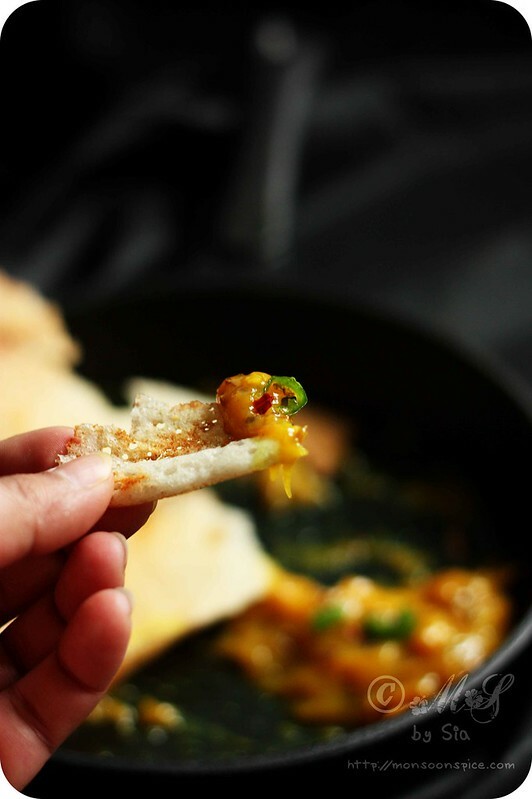 I try and use minimal ingredients so that the taste of main ingredient still stands out and shines through with every bite you take. 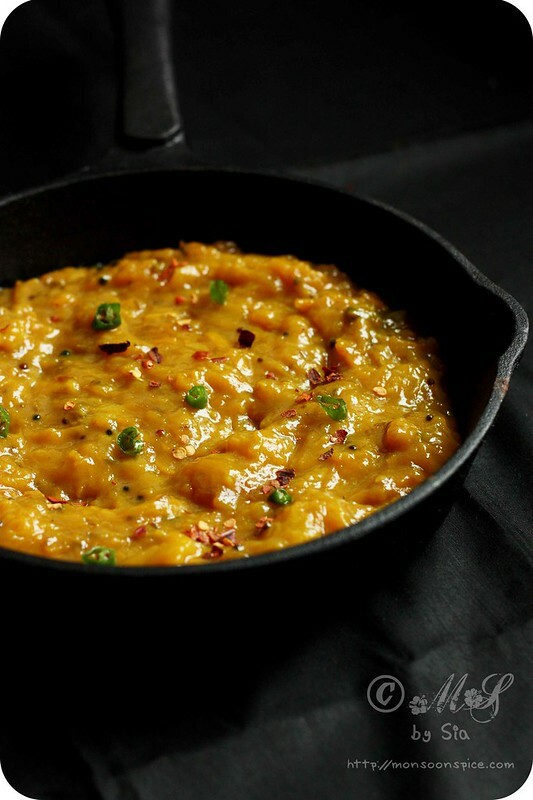 The cooking techniques used is fairly simple and fuss free and thus making the recipe more approachable for those who are taking baby steps in the world of cooking and doesn’t scare them away with innovative ways of using ingredients. 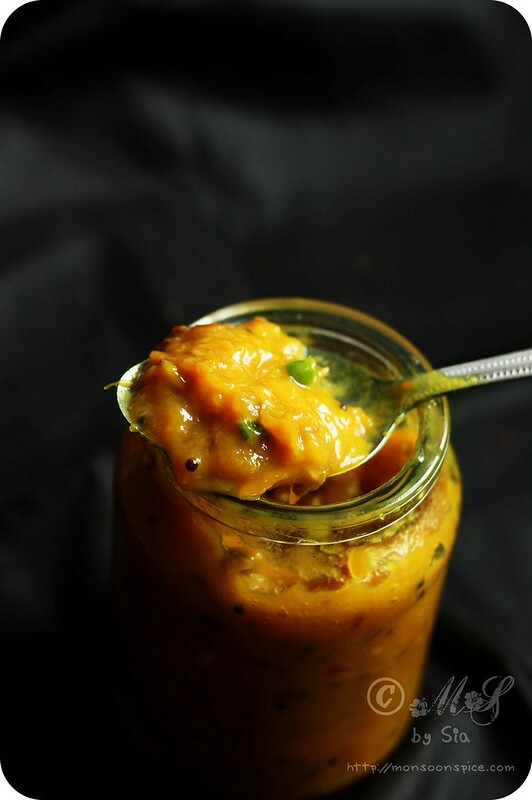 One such recipe which is quick to make, simple to follow and absolutely delicious to taste is Chutney/Relish. From green, purple, red, to yellow coloured skins, plums come in a wide variety of colours and sizes. From being sugary sweet to tantalisingly tart, the perky plum comes in several guises but every single variety of these beautiful glossy fruits tastes every bit as good as they look. Although August is the month when they are harvested, these days they are available almost year around to gorge on these delicious fruits. 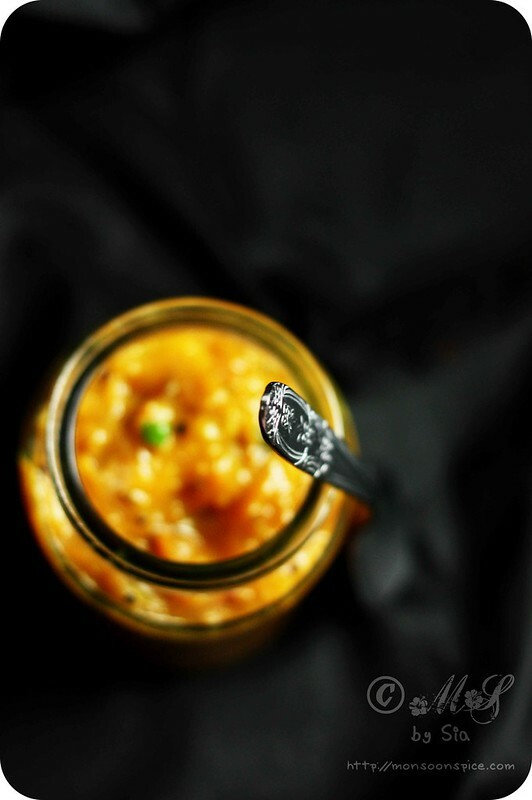 Plum Chutney/Relish ~ Sunshine in a jar! We bring two large boxfuls of these plump plums every fortnight when they are in season from our town’s farmer’s market and relish them with gust. This time however DH got over excited and came back home with 3 large boxfuls of these juicy fruits in deep ruby red colour and sunny yellow colours. After eating basketful of plums to our heart’s content, we still had few more which needed to be used very quickly or else threatened to rot in few days time. Food waste is something I just can’t stand and hence decided to use these golden beauties in cooking. Chutney or relish is something that can never turn bad and that’s how this delicious Plum Chutney/Relish recipe was born. The recipe for Plum Chutney/Relish is quite simple with few easily available ingredients, but the end result is one the best tasting chutney/relish which keeps fresh for weeks when stored in refrigerator. Such recipes are life savers for busy weekdays when you are dead tired to lift the spoon, let alone cook from scratch! These days I make a batch of different chutney/relish on weekends and pop them in refrigerator for busy weekdays as they go well with any dosa, idli, chapatti or any Indian flat bread. This Plum Chutney/Relish can also be used in simple wraps or in Pitta bread pockets with few salad leaves and fresh vegetables for crunch. 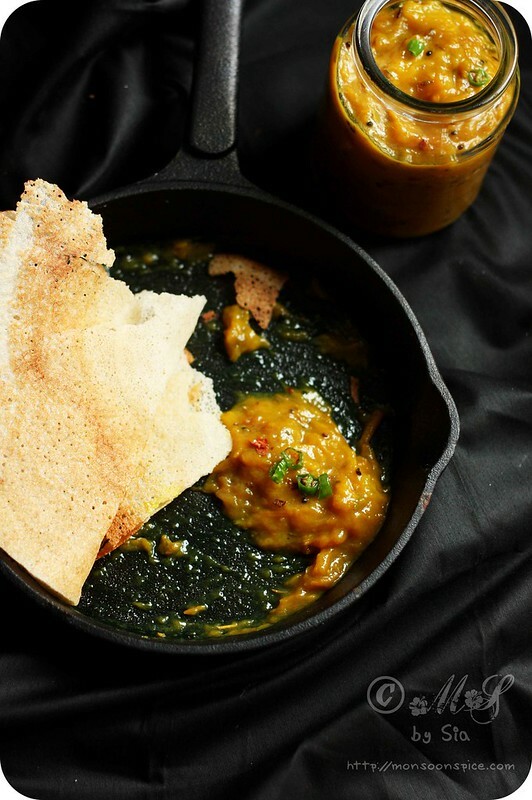 The sweetness jaggery, heat from green chilli and tartness from plums makes this recipe of Plum Chutney/Relish a sure winner when it comes to taste. The whole spices used give it a pleasant flavour and aroma. Try it with any variety of plums and see how your taste buds tingle with joy! Plum Chutney/Relish ~ Spoonful of golden goodness! Heat oil in a pan and add mustard seeds to it. 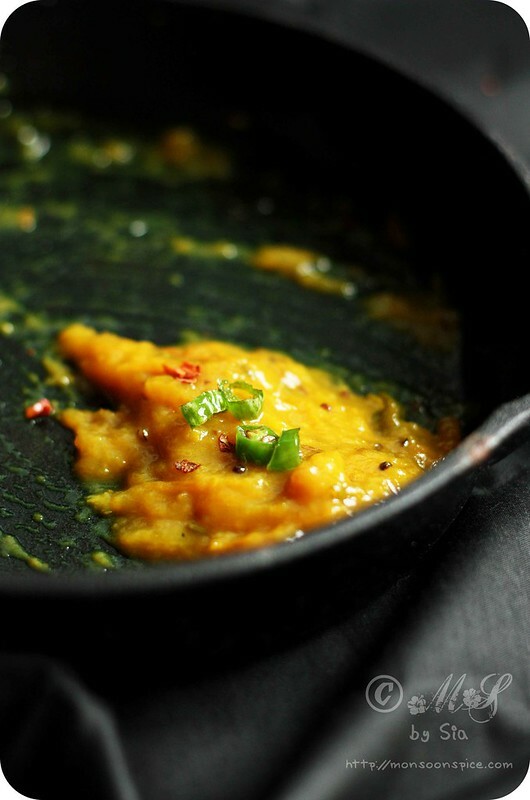 When mustard starts to sizzle and pop, add finely chopped green chillies and fry them for half a minute. Next add chipped plums and sauté them on medium flame for about 5 minutes or until the plums release their juice. 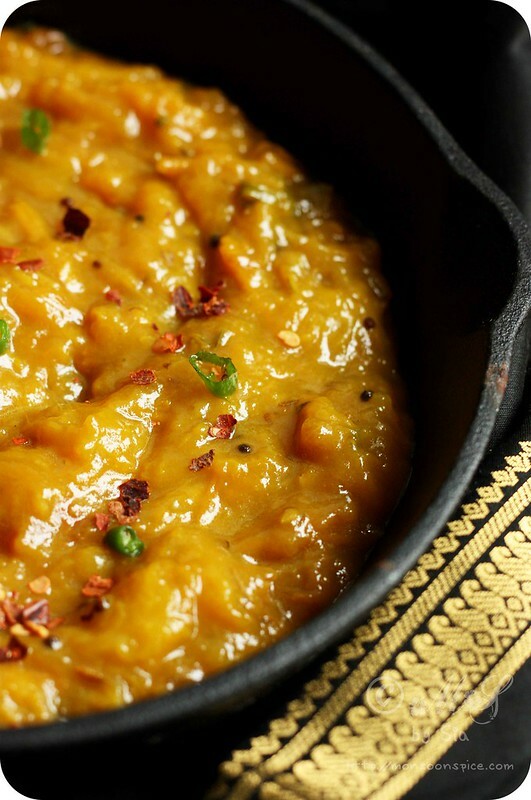 Mix in ginger paste, jaggery, turmeric powder, cumin seeds and fennel seeds and give it a good stir. Keep stirring the Plum Chutney for 3-4 minutes on medium flame and mash pieces in between using the back of wooden spoon. By now the Plums should get cooked and look little runny and glossy. Add salt to taste and adjust the seasonings as per taste. Let it cook for another 3-4 minutes on medium flame so that the excess moisture released from the plum evaporates and the Plum Chutney/Relish thickens a bit. Turn off the gas and let the chutney/relish come to room temperature. Transfer the Plum Chutney/Relish into clean and sterilised air tight glass jar and pop it into refrigerator and use it as and when required. It will stay fresh for 2-3 weeks. 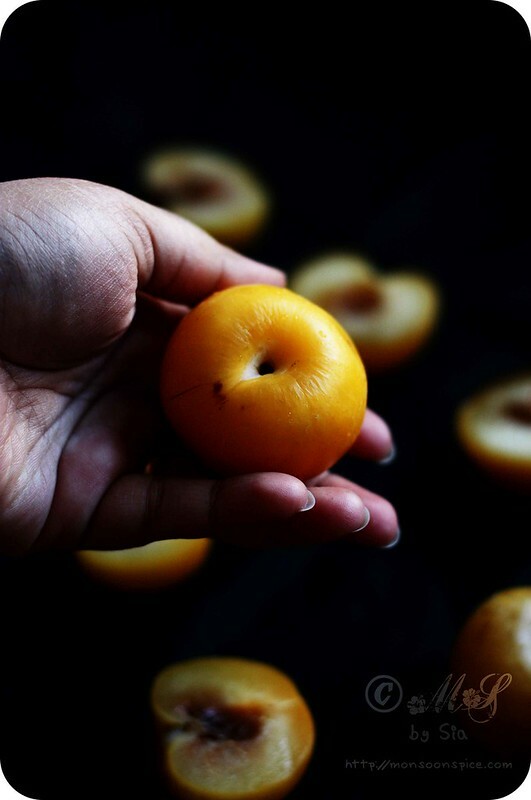 Adjust the quantity of jaggery depending on how tart the plums are. 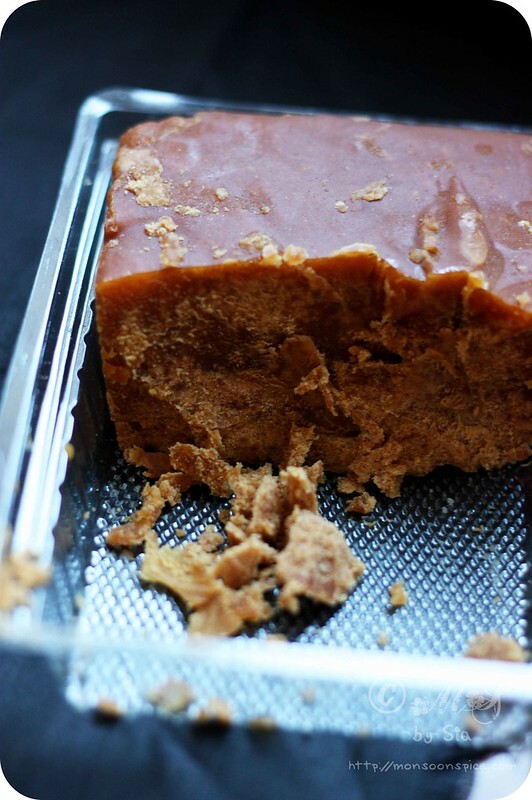 More tart means more jaggery to mellow the acidity level. Ditto with the green chillies used in the recipe. Use more if you like your chutney to have bit more of heat. You can use any variety of plums for this recipe; red, purple, green or yellow. You can also use strawberries instead of plums. 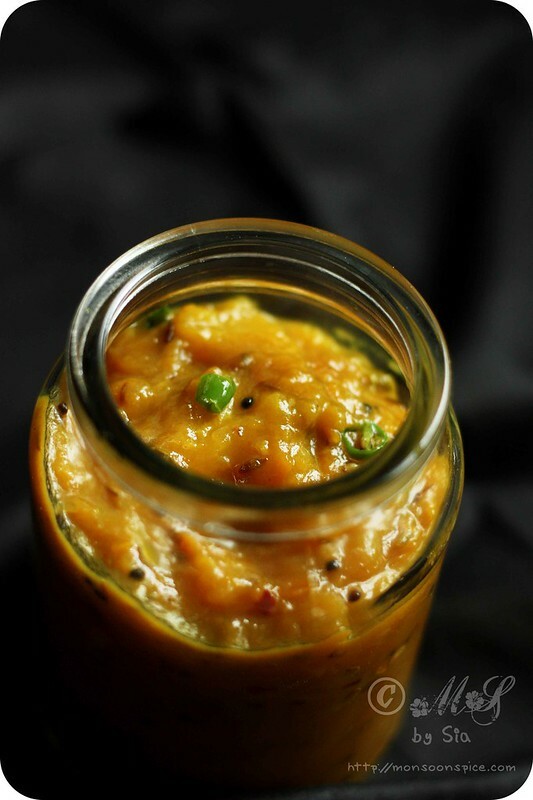 This Plum Chutney/Relish is wonderfully delicious and goes well with dosas, idli, chapatti, or with any Indian flat bread. 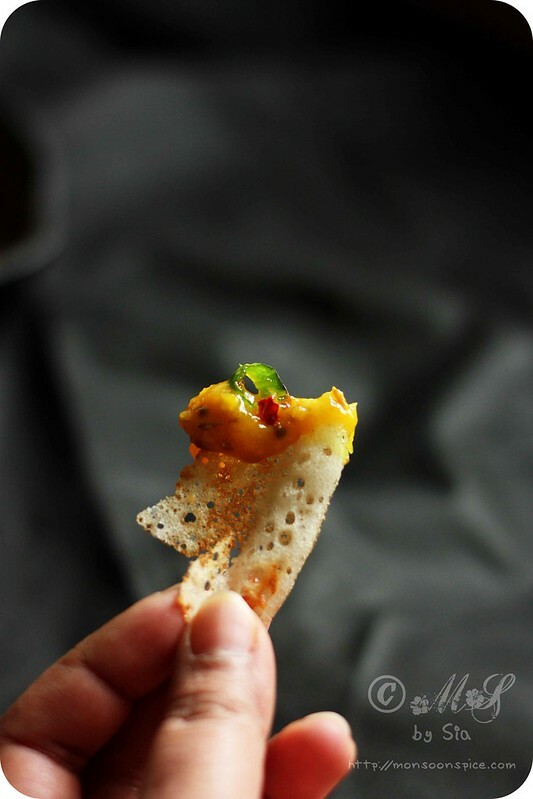 You can also serve it as dip for crisps, papads or nachos as a starter or finger food. I use this Plum Chutney/Relish as Sandwich spread and filling for veggie wraps with few salad leaves and it also makes a wonderful salad dressing. I love plum relish too. I like to add lots of curry leaves though. delicious lip smacking plum chutney. Oh your plum relish looks so delicious. It sends my taste buds tickling! New to me,but sounds so good...The clicks are amazing. Looks soo delicious & yummy. Thanks for posting dear. Will try this soon. I made it with peaches long ago. I added 1 finely minced shallot and instead of the green chillie, I added one fresh red chilli. My peach chutney emerged when the peaches we bought were very sour and instead of throwing them out, I made a chutney. This, as you said goes well with anything. This has become one necessary condiment on bread slices as a spread. @Ritu J Rose, glad you enjoy reading my blog :) thank you. Love all stone fruits ... just waiting for them to arrive in the local markets . 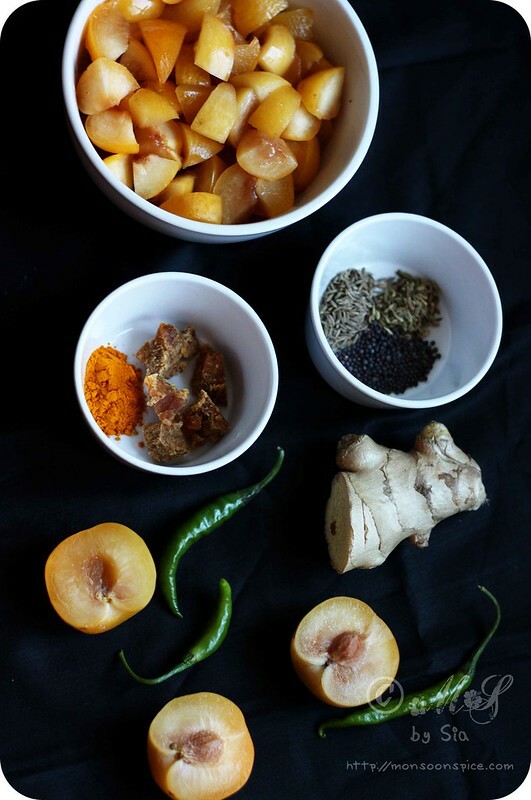 I make plum chutney too which becomes my go to sauce with everything from samosa, pakora or any appetizer. Looks very inviting. Thanks for posting dear. Book marked. awesome clicks..very nice blog..keep rocking.. I made this over the weekend - it came out good but a little too sweet. What is a good fix for this? Chilli powder, more green chillies chopped and fried? 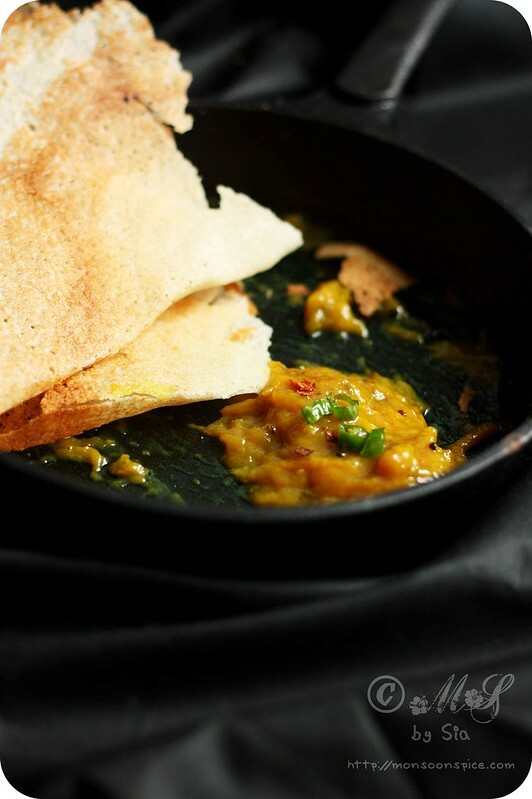 @Vidya, Fry the green chillies in a tsp of oil for half a minute and then mix in the chutney. let it simmer for 4-5 minutes for the flavours to develop. Hope it helps. Or else add chilli flakes or chilli powder to the chutney and let it simmer for 2-3 minutes. hope this helps.